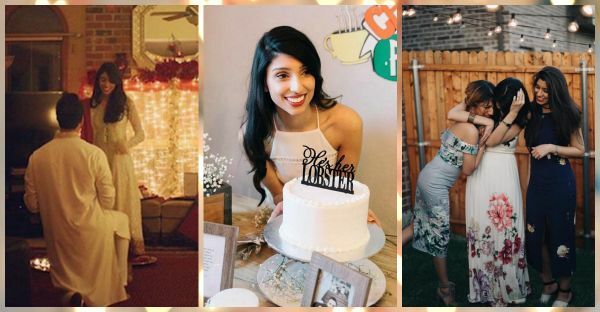 Dear Bestie, THIS Is The Bridal Shower You Need To Plan For Me! Until now we were mostly focusing on epic proposals and how they've made our expectations go so high. But guess what? 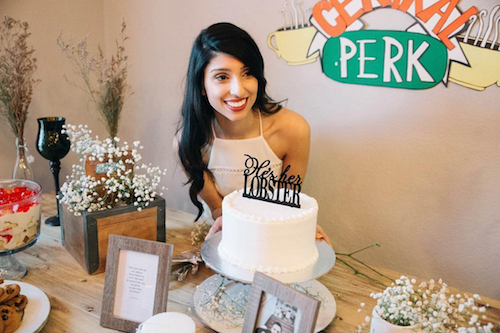 The pictures from Sana Seeham Khan's bridal shower will make all the spotlights point on the bestie of the bride. After all, she's got one of the toughest jobs to do. So here's a little help - take a leaf out of Michelle and Shamain's book and plan a theme party that you just can't go wrong with. 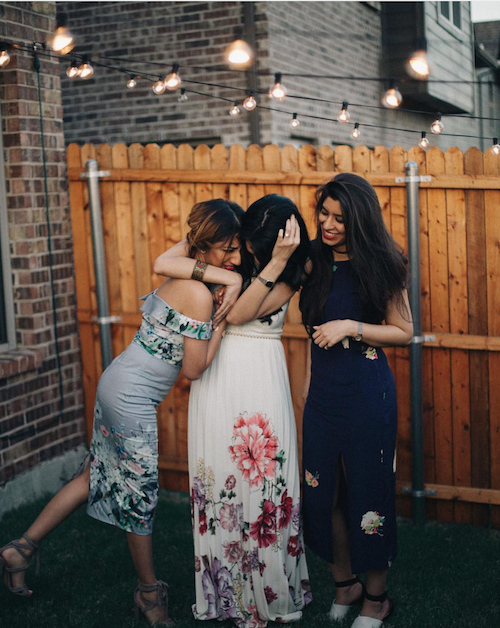 Check out these amazingly fun photographs that Sana, Michelle and Shamain have shared to find out more! 1. One fine day Sana Seeham Khan and Taufik decided to tie the knot. 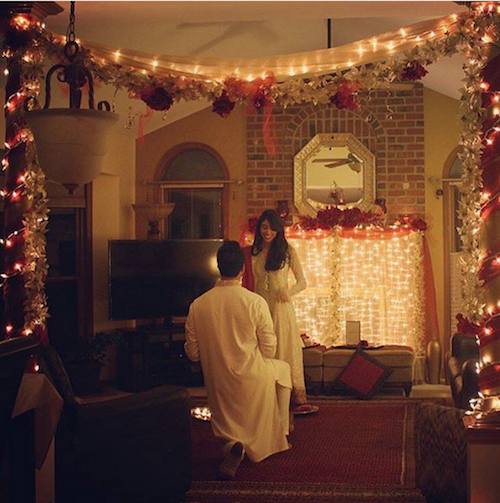 Image: Sana Seeham Khan on Instagram 2. 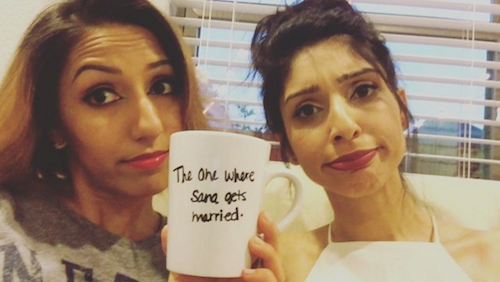 So her best friend Michelle Naik and sister Shamain Khan started to plan her bridal shower! Image: Michelle Naik on Instagram 3. And they managed to find the best theme possible for it - F.R.I.E.N.D.S! Image: Michelle Naik on Instagram 4. With the most hilarious props in the history of props! Image: Michelle Naik on Instagram 5. The super-special event was aptly labeled - The One Where Sana Gets Married! Image: Michelle Naik on Instagram 6. 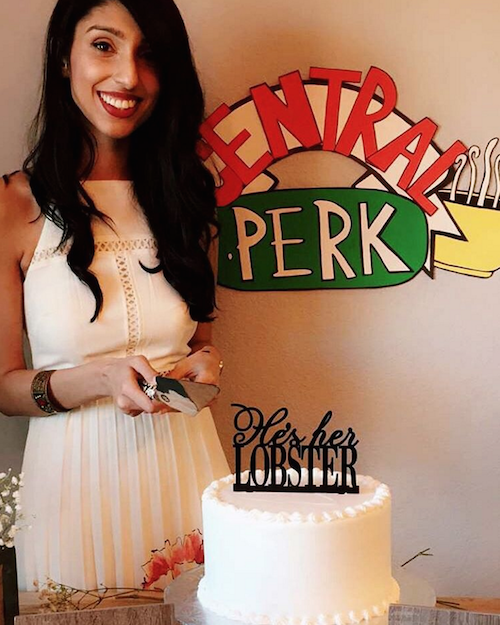 And we're actually just glad that she found her lobster! 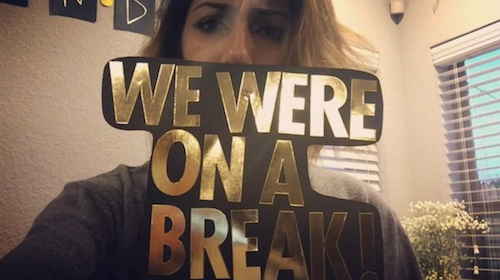 :D Image: Shamain on Instagram MUST-READ: Bipasha Basu’s Bachelorette Party Looked Like Way Too Much Fun! MUST-READ: Mira Rajput Is Pregnant! And Shahid Couldn’t Be More Excited!